What would the year-in-review for my parenting look like? What would I share as my family’s highlights? (and if highlights come to mind immediately and you’re willing, please share in the comment section!). First and foremost, the point of this space is for dialogue, for community, for meaningful discussion between and among all of us who are interested in figuring out how we can learn from and build on research and how we can learn from and build on each other’s great ideas for promoting our children’s most essential skills in family life while contributing to our safe, caring, trusting connections as a family. This community continues to grow and thrive with 22,000 followers from around the world. Now with nearly 200,000 views, this site enjoys visitors from 152 countries. Indeed we can teach our children with certainty that in every corner of the world, people love their children and are interested in promoting their well-being. 50 Constructive Alternatives to Detention and Punishment – Maybe this is the most popular article because it’s one of the most challenging topics for parents and educators alike. In one survey by Zero to Three, 57% of parents admitted not really knowing how to deal with discipline issues with their children. What do we do in any number of situations when our child has made a poor choice or even caused harm? It’s also one of the articles I wrote in reaction to upsetting circumstances. Yes, I took some time to calm down before I wrote it. But it was my attempt to deal positively and constructively with frustrations in dealing with a school system that I felt was not doing what they needed to for the safety and care of our children. No school is perfect and I certainly don’t expect a school to be. It’s so easy to point out what we don’t like but much more difficult to figure out what might work better. This site is committed to offering numerous small alternatives guided by research on what we can do to promote our children’s development and well-being. 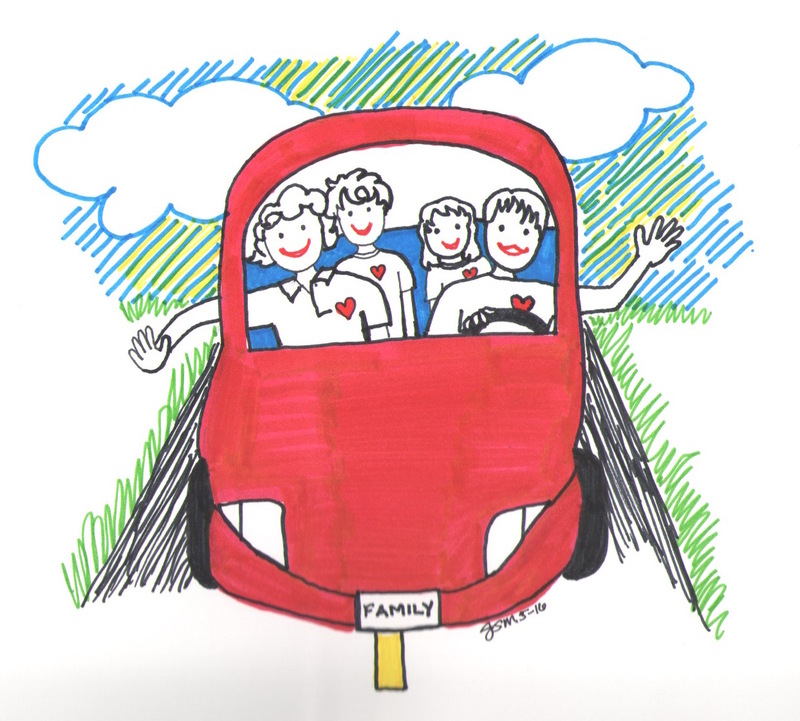 Family Emotional Safety Plan – While most of the site promotes small steps, I believe this offers a giant leap forward for a family who wants to grow in their emotional intelligence. 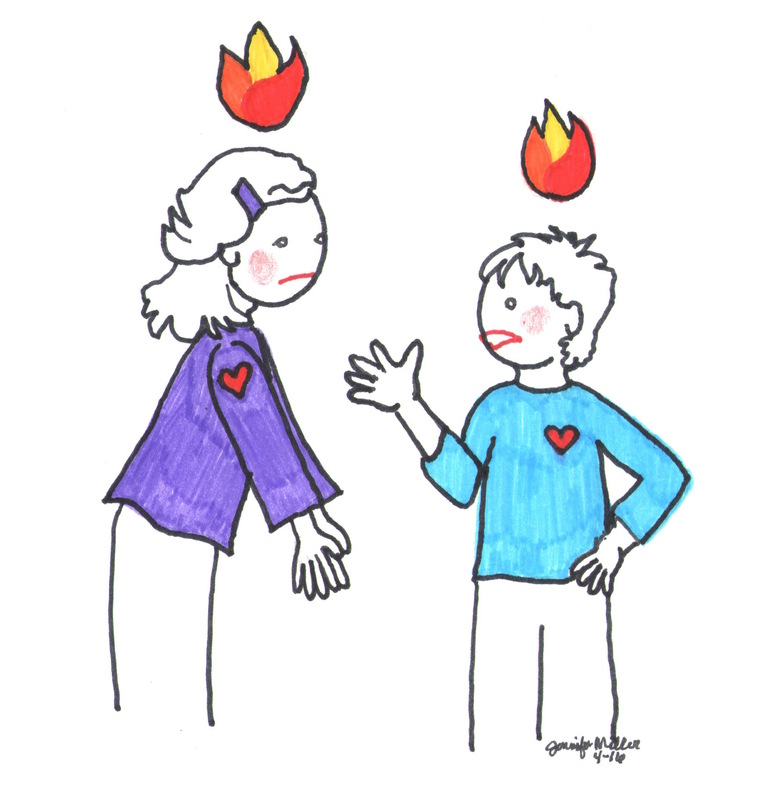 Discussing and planning ahead for our most heated emotions just makes sense. If you have not already created your own emotional safety plan, take a look at the article and the simple, one-page handout with questions that will guide you through developing your own plan. If we know how we are going to deal with a moment of intense anger or anxiety, we won’t have to fear our own reactions. We also won’t have to deal with any guilt or regret that comes later after we’ve reacted in ways we wish we hadn’t. Try this! Learn the Research-based Ways Families Can Fight Fairly – From John Gottman’s research on married couples over the course of his career, he’s found that those who stayed together didn’t fight less frequently. In fact, they fought just as much as couples who divorced. The difference was in HOW they fought. Do you have clear boundaries set with your partner and your children on how to fight fairly in your family? This article along with the printable guidelines can serve as a foundational guide to keep your relationships healthy and thriving even in the midst of arguments. Kindergarten Exhaustion – This is a real phenomenon and it happens in every household where there is a kindergartner adjusting to the rigors of full-time school! Build your empathy and patience and also build your toolbox for helping your kindergartner adjust to this time period of major change in their lives. 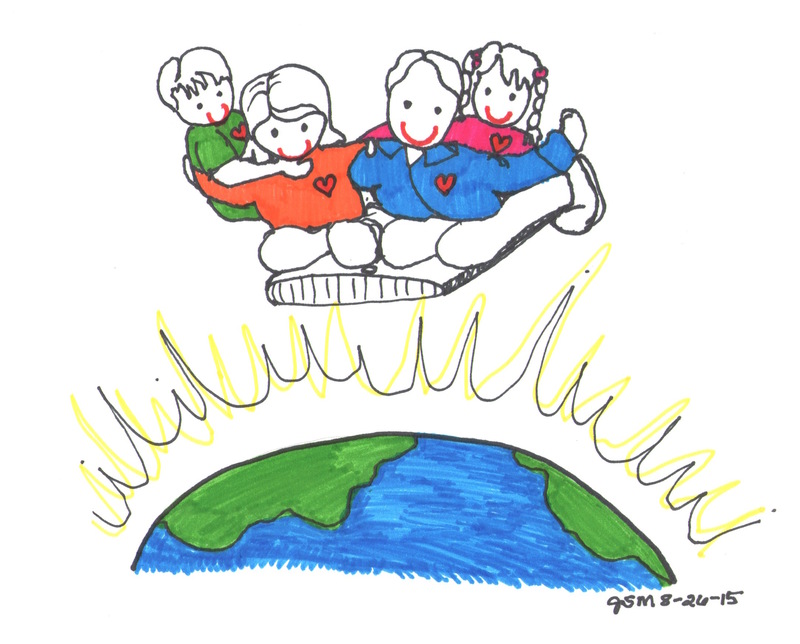 A Storied Childhood: The Role of Stories in Children’s Social and Emotional Development – I’m not sure there is a more joyful and connecting way of promoting your children’s social and emotional development than through stories. They offer endless opportunities for discussions about empathy, about choices, about commonalities and differences, about emotions, and about the condition of being human. This will not only offer you the inspiration to deep dive into reading with your children, but it will also offer you simple ways to reflect together to take full advantage of the experience to build your trusting connections and consider meaningful questions together. Collaborators (thanks Shannon Wanless and Roger Weissberg!) put out new research to clearly show the essential connections between parenting and social and emotional learning and how we can learn from the extensive school-based literature on social and emotional learning to translate best practices into family life while recognizing and ensuring that each family is a unique culture that needs to serve as their own best problem-solvers. 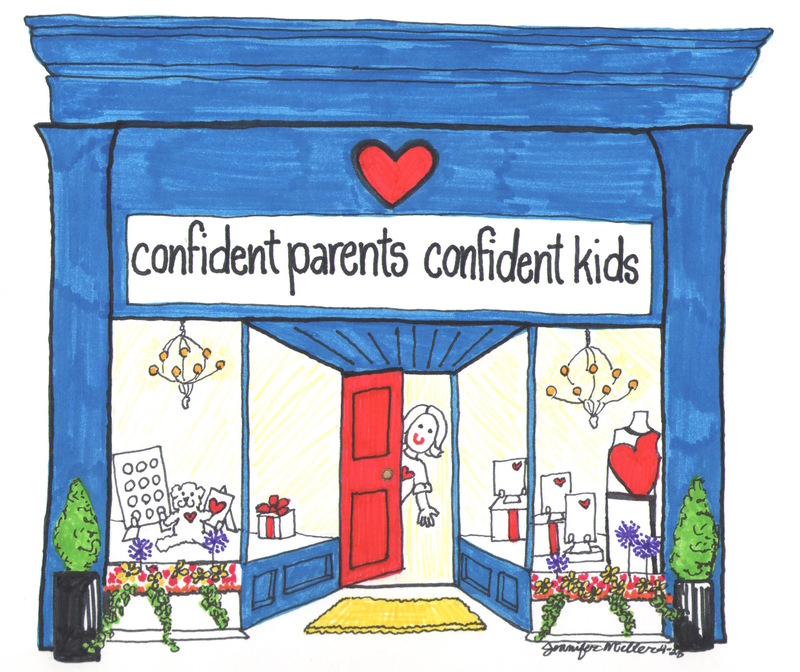 Check out the new page on the Confident Parents, Confident Kids’ site dedicated to highlighting this new research. Highlights State of the Kid – I had the honor of learning from Highlights and their state of the kid survey. Ultimately, we together learned from the voices of 2,000 U.S. children, ages 6-12, about their cares, their influencers, and their worries. And then, we asked what we, as adults who love them, do about their feedback. Check out my discussion with the Editor-In-Chief Christine Cully about all of these topics. And don’t miss videos of kids themselves responding to questions. – Do Adult Arguments Help or Hurt Our Children’s Learning? 4. 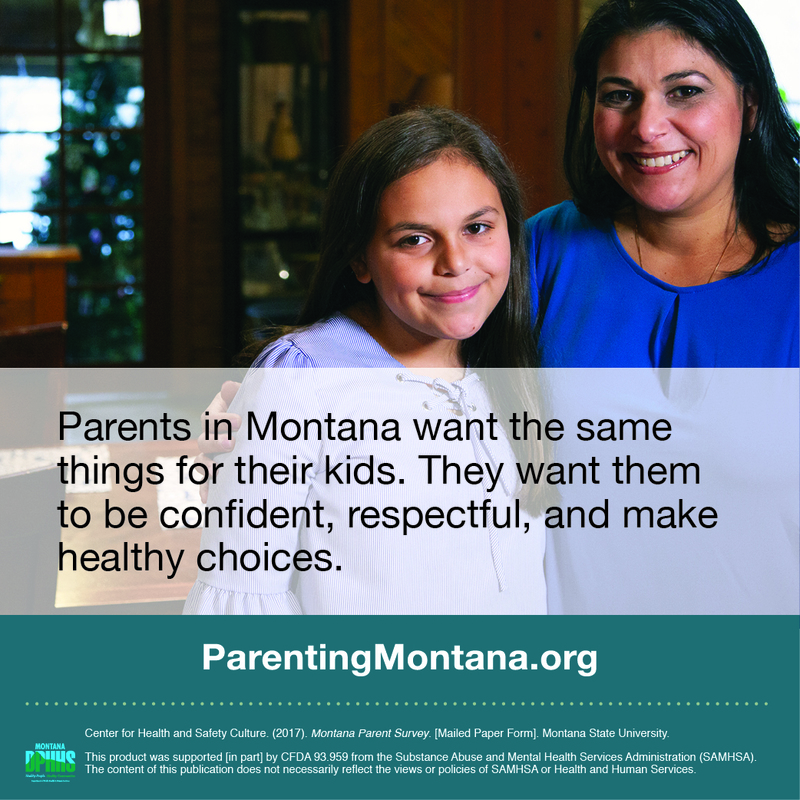 Aspen Institute’s National Commission on Social, Emotional, and Academic Development – In partnership with Pamela McVeagh-Lally and Mind and Matter Studio, we created a parent-school conversation tool to help parents initiate conversations about social and emotional development topics. Check it out! 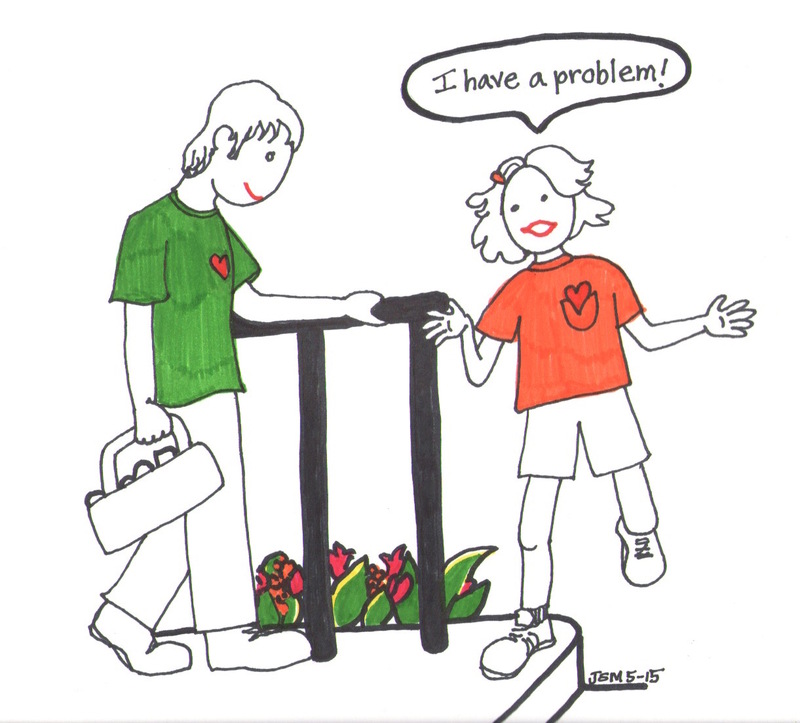 How Learning Happens: Family and Caregiving Conversation Tool. 5. Nationwide Children’s Hospital Pediacast – In conjunction with the Highlights State of the Kid campaign, Editor-In-Chief Christine Cully and Jennifer Miller talked with Mike Patrick, MD on his podcast about the results of the survey. Learn more about what kids want adults to know in this enjoyable conversation! The book – Confident Parents, Confident Kids: How to Manage Your Own Big Feelings While Teaching Your Kids to Manage Theirs will be published in the Fall by Quarto Publishing, available in all formats. Special thanks to Tina Wainscott, a literary agent with Seymour Agency for making this possible and also, Acquiring Editor, Amanda Waddell of Quarto/Trade Winds Press! Thank you for the essential role you play in making this conversation possible! 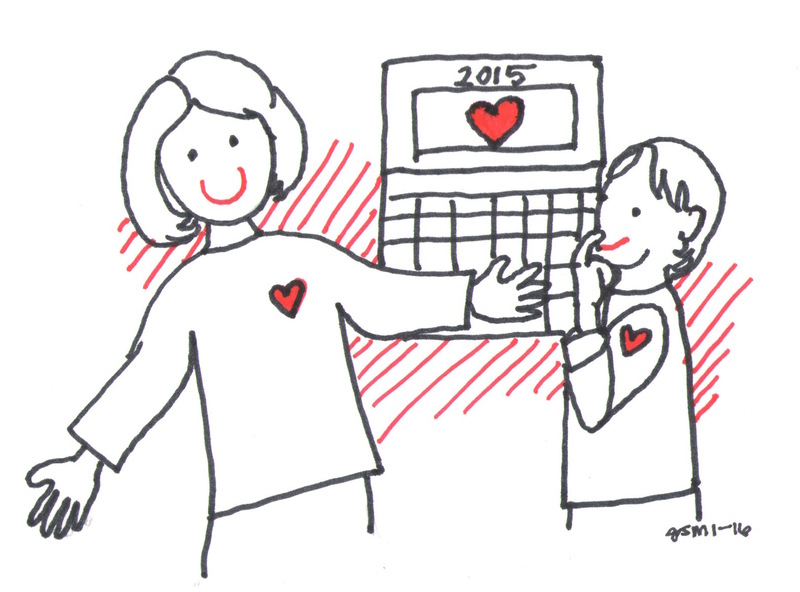 To You and Yours – Here’s to a new year filled with love and learning! Thanks! This was a big year and am so grateful for all of your support!!!! I just recently found your website! I love all the research that goes into each article. It’s how I’ve found other great resources. As a school teacher, I’ve realized over the last few years that if I don’t teach EI skills, it doesn’t matter what I teach academically. Those skills make all the difference. Thanks for sharing the year in review. I gained another new resource to pull from for myself and parents. I didn’t even know the Youth Connections quarterly magazine existed.